MAKING A HOME OUT OF A HOUSE- The Simplinteriors way. Home is our most intimate space. At home, there is no such thing as “inappropriate” it’s as relaxed, as sensual, as inviting as we want it to be. This is what we, one of the top Interior Design Schools in Nigeria teach our students to make your home feel like and be. We ensure your space is as relaxing and as sensual as it can get. A house can be just a house and not a home if not properly set-up. The hues should be interesting, as colors can affect mood. Artworks and modern furniture also gives an inspiring and comfortable appeal to a home. A home set up matters as it’s a place for relaxation and as such should be accurately and pleasurably relaxing. How do we teach that at our School of Interior Design and Entrepreneurship? We simply teach our students how to create set ups and designs that give the rooms bright, warm and relaxing look. Colors– This have psychological effects and shouldn’t be randomly chosen, as one of the Best Interior Design School in Lagos Nigeria, we help out with this. More importantly its best you choose your colors having all this at the back of your mind or simply let an interior designer handle it, ensuring you are cool with the Decoration and the color combination they choose for you. As Nigeria’s Renowned Interior Designer and Event Planner (Joy Ofili-Yebovi), we make use of the best color combination that suits you, help you relax and feel very much at home. We also train students to become professional interior designers in making them understanding the importance of colors at our Interior Design Training School in Lagos, Nigeria. A great way to add pop of color into a space is to invest in beautiful accessories. Artworks– This is a great touch in a home and it can be greatly inspiring. 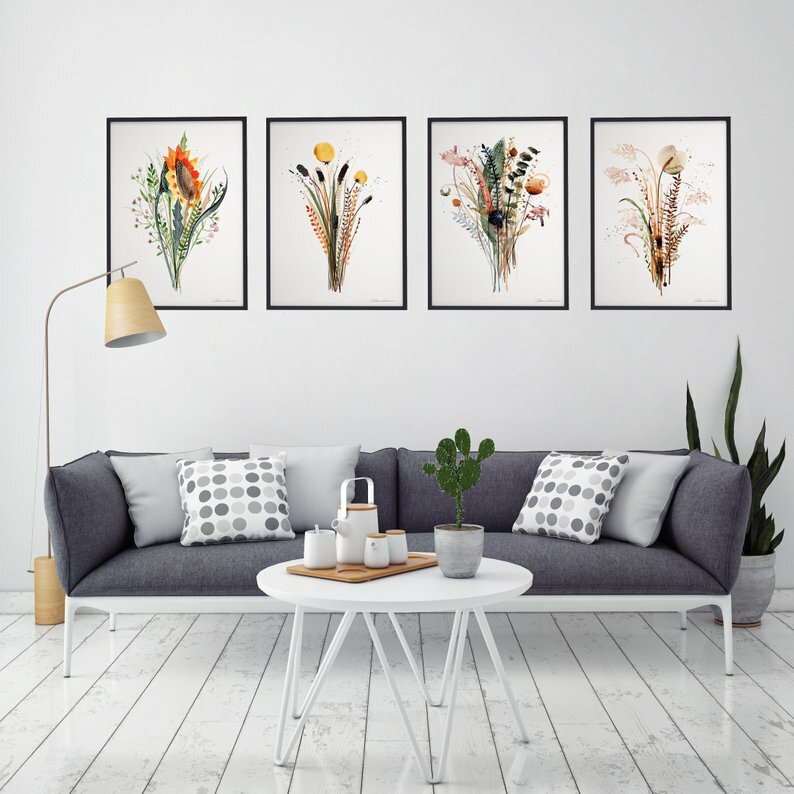 Home artworks vary in styles and designs but with the help of a Designer, you can pick out an art and place it in a very inspiring space in your home-another homey touch. That artwork that you so like, one that inspires you at work or somewhere else, why not have it right there in your home? If you would like to be the creator of this beautiful space, remember that our School of Interior Design and Entrepreneurship is open for you. As one of the most Popular Interior Design Schools in Lagos Nigeria; we have helped people get the best out of Interior design Ideas. We have offered and still offering plausible help and have created valuable interior designs that you can ever dream of. It will be advisable to take advantage of this beautiful opportunity at our Decoration School and contact us today and become one of the top Professional Interior Designers from one of the Best Interior Design Schools in Nigeria. Furniture-Several unique handcrafted furniture for homes can also create the homely, accommodating and fulfilling atmosphere i.e. wooden beds, cushions, coffee tables, dining tables and chairs etc. all help in transforming a house into a home. 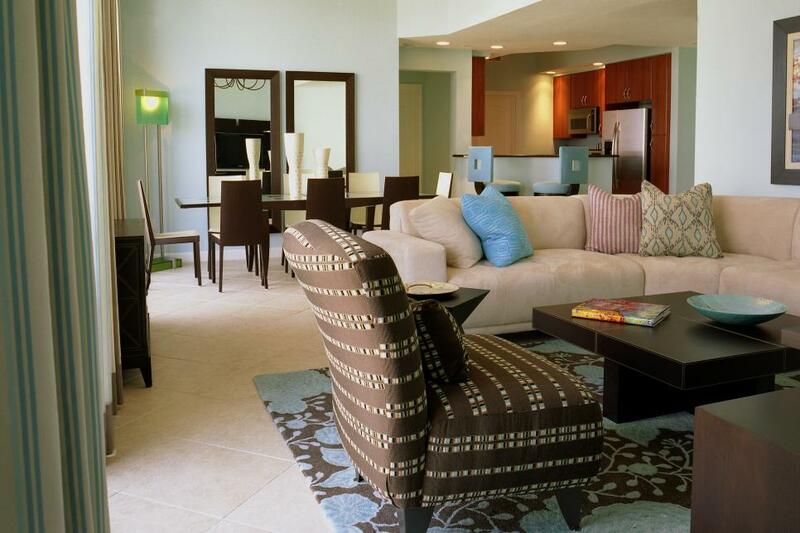 As Creative Interior Designers, we use handcrafted furniture to give you a dream home. As the CEO, I’m an apostle of handmade furniture, I preach it. A home should have a flattering lightening, an engaging texture, an embracing setting and an exciting Decoration. Doesn’t sound like your home? Let’s do this the Simplinteriors way. For more information on how and where to get Exclusive and Extensive Interior Design Training, kindly visit us at Simplinteriors School of Interior Design and Entrepreneurship @ 71 falolu street off akerele, surulere, Lagos, Nigeria. Kindly check out our portfolio on www.simplinterior. You can also follow us on instagram @simplinterior, @simplinteriorsconsultants and our school @ simplinteriors_school.